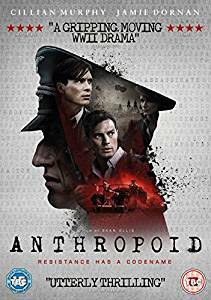 One of the most gripping films of 2016 makes its way onto digital platforms, Blu-ray and DVD as ANTHROPOID arrives on January 16th, 2017 courtesy of Icon Film Distribution. We’re giving away THREE copies of Anthropoid on DVD ahead of it’s release next week. To win simply answer the question below! 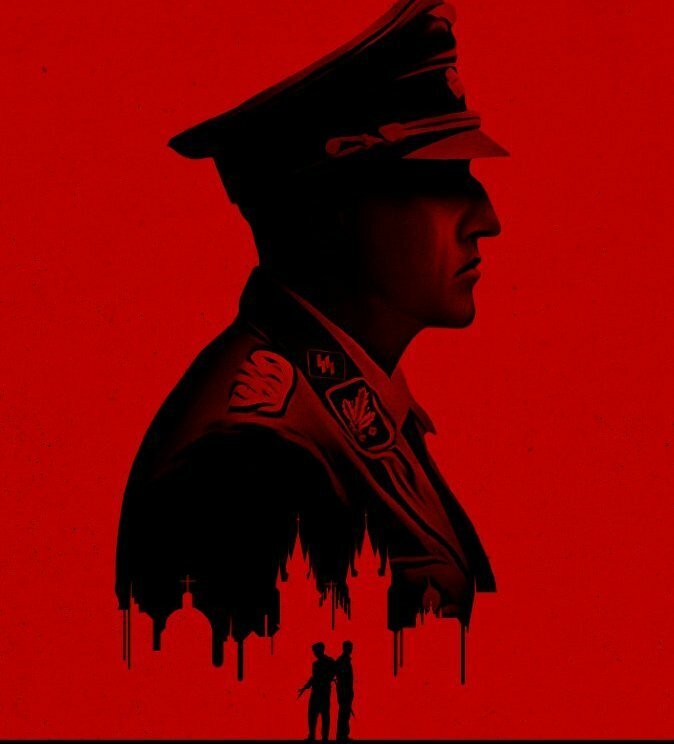 Based on an extraordinary true story, ANTHROPOID follows the daring plot by two Czechoslovakian agents to assassinate SS officer Reinhard Heydrich, the main architect behind the Final Solution and third in command of the Nazi forces behind Hitler and Himmler. It is December, 1941, and two agents parachute into enemy territory within occupied Czechoslovakia. With limited official intelligence and little by way of assistance in a country under lockdown, they must find their way to Heydrich against the odds and change the course of the War in Europe before it is too late. 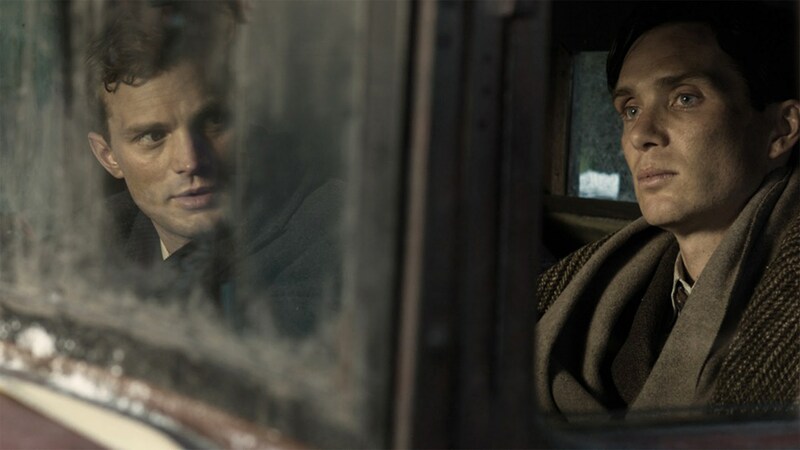 Starring Jamie Dornan (Fifty Shades Of Grey, TV’s The Fall) and Cillian Murphy (The Dark Knight), ANTHROPOID is at once an utterly compelling espionage thriller and a fascinating window into one of the most outrageous plots of the Second World War. With Harry Lloyd (The Theory Of Everything, TV’s Wolf Hall), Charlotte Le Bon (Yves Saint Laurent, The Hundred Foot Journey) and Toby Jones (Tale Of Tales, TV’s Sherlock) rounding out a superlative cast, ANTHROPOID really is the first essential home entertainment release of 2017. Question: ANTHROPOID star Cillian Murphy plays Thomas Shelby in which popular TV series? The competition will close on 15th January 2017 at 23:59 GMT. Winners will be contacted the following day.